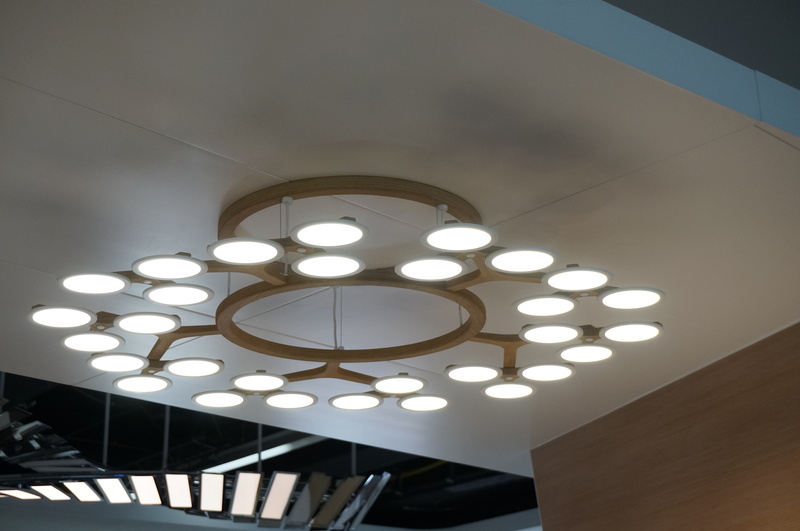 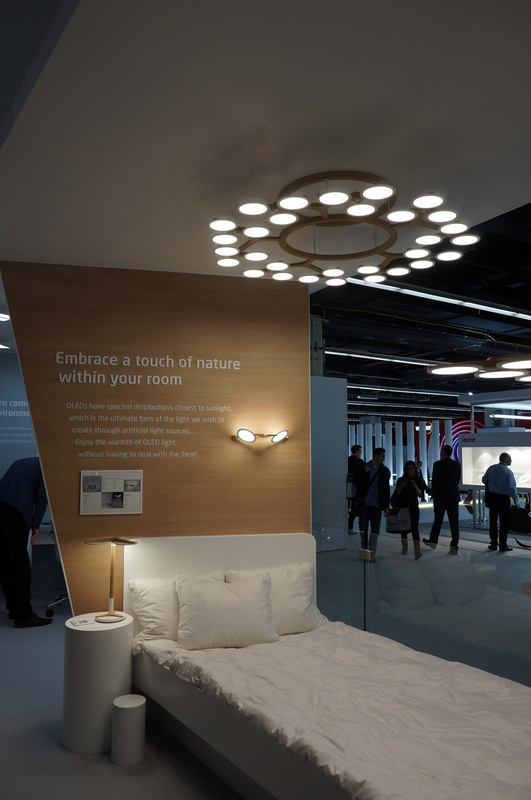 LG, through both its LG Innotek and LG Chem groups, seems to be investing rather heavily in design — and it is starting to show off in their lighting offerings. 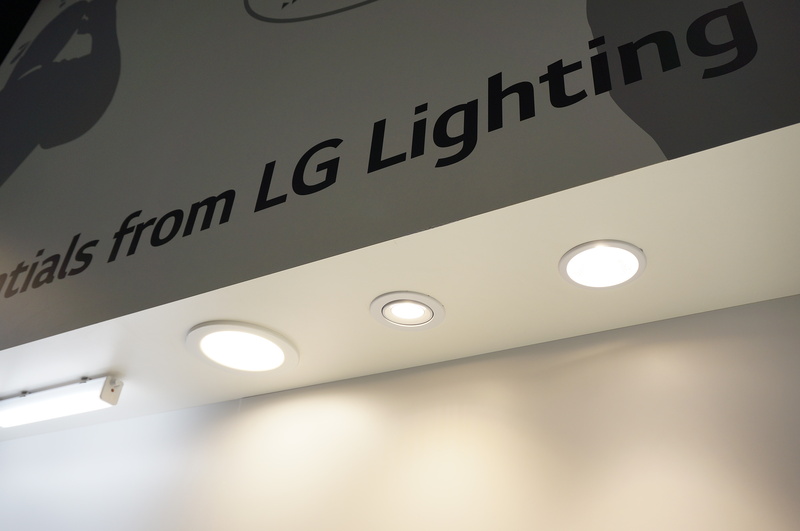 Although it all feels like LG is merely “testing the water” right now, there is some impressive stuff none-the-less. 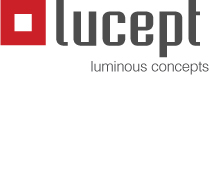 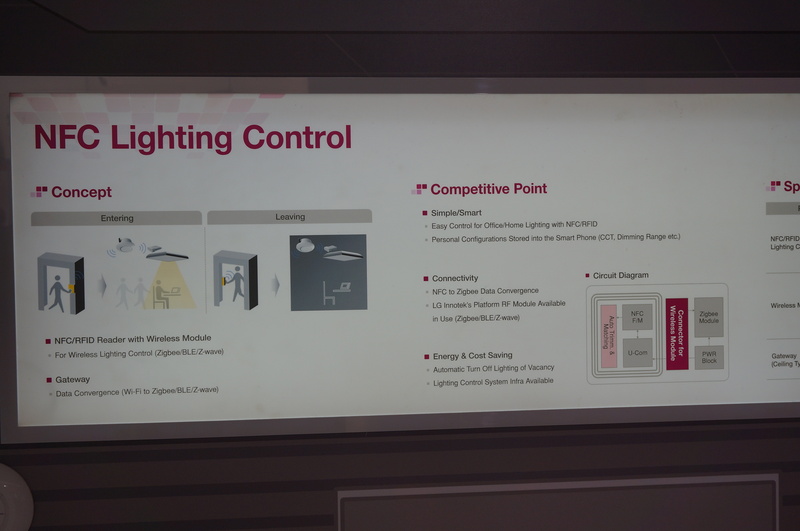 Their LED group launched a line of basics – presumably at competitive cost. 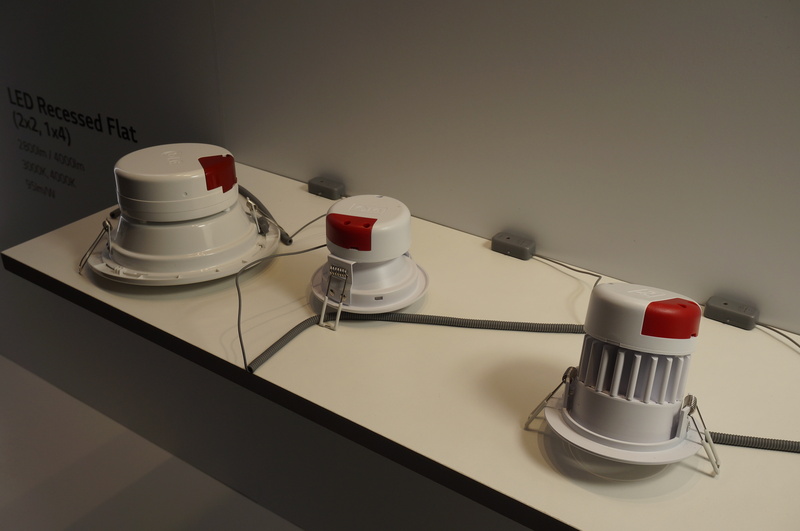 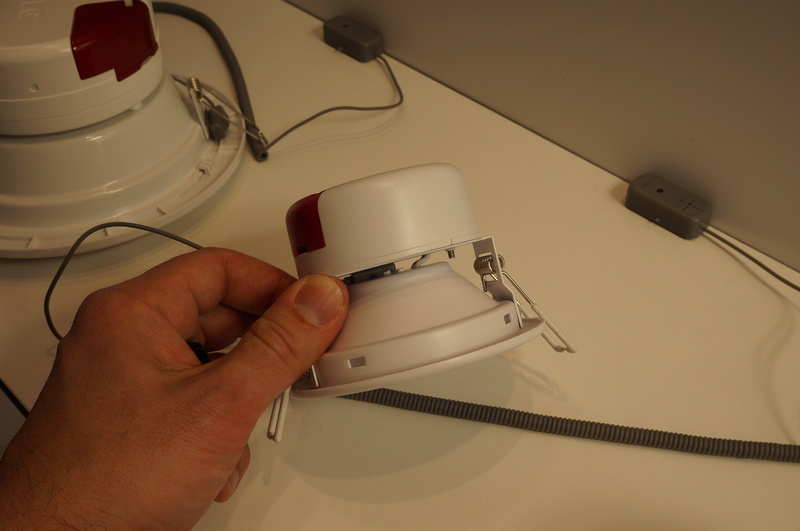 Amazing to feel how efficiently constructed and light-weight LED downlights have become. 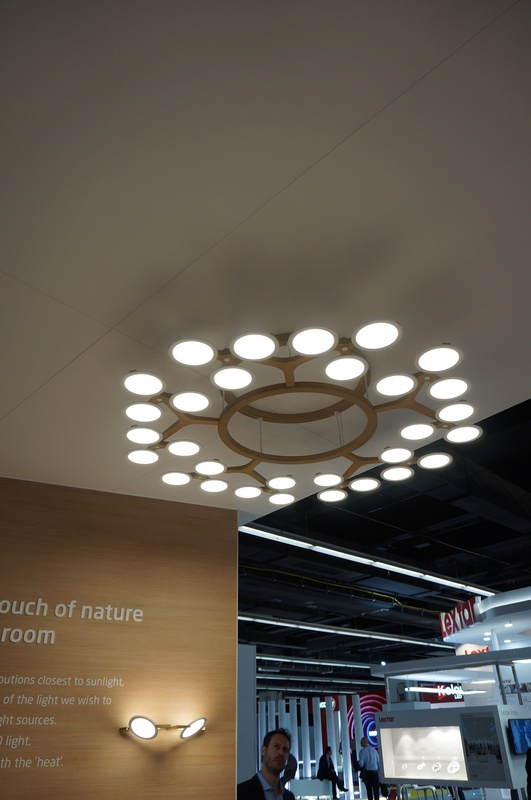 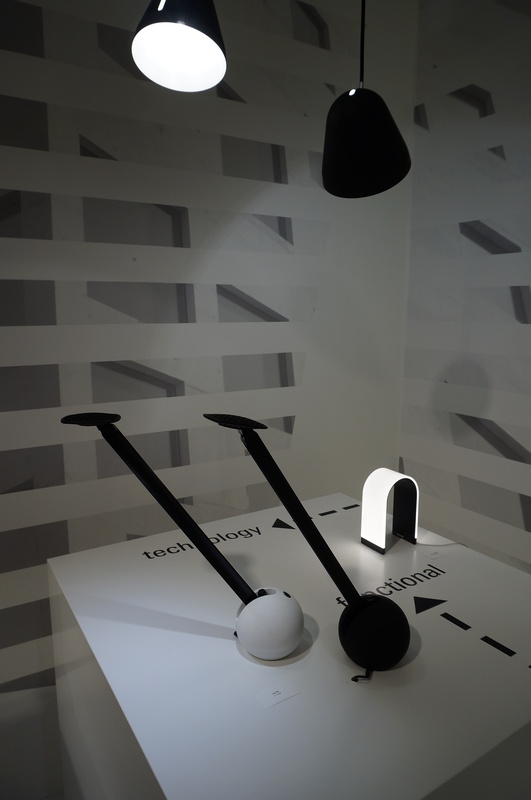 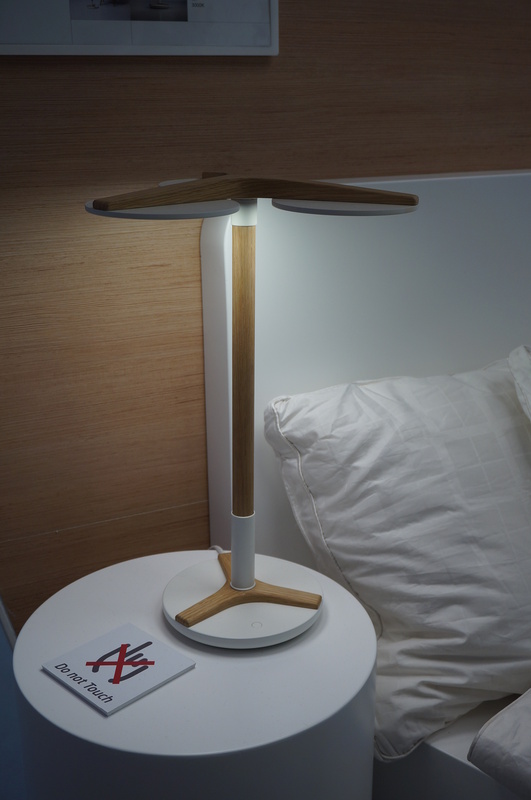 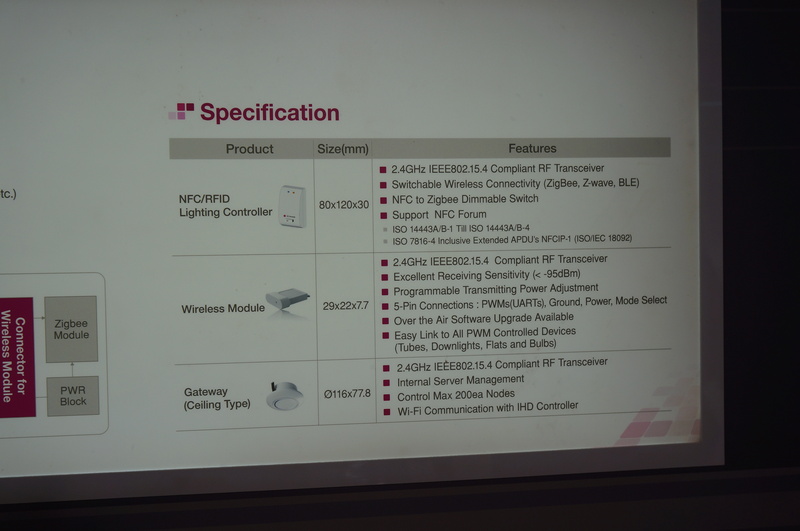 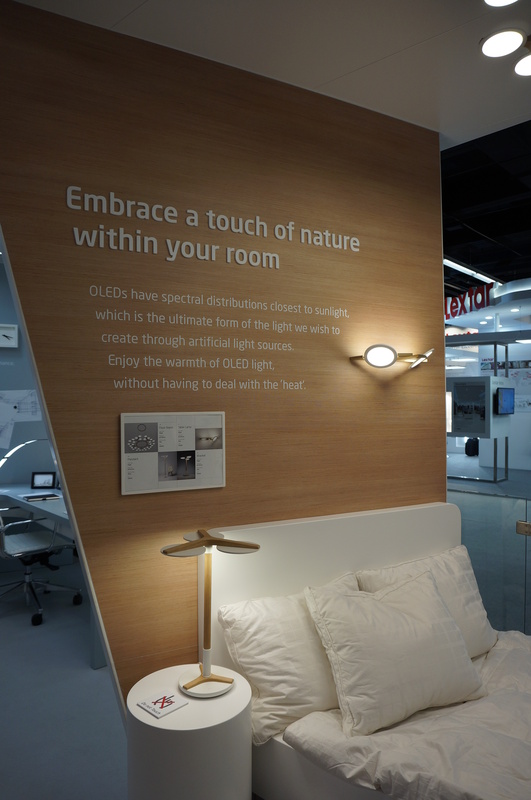 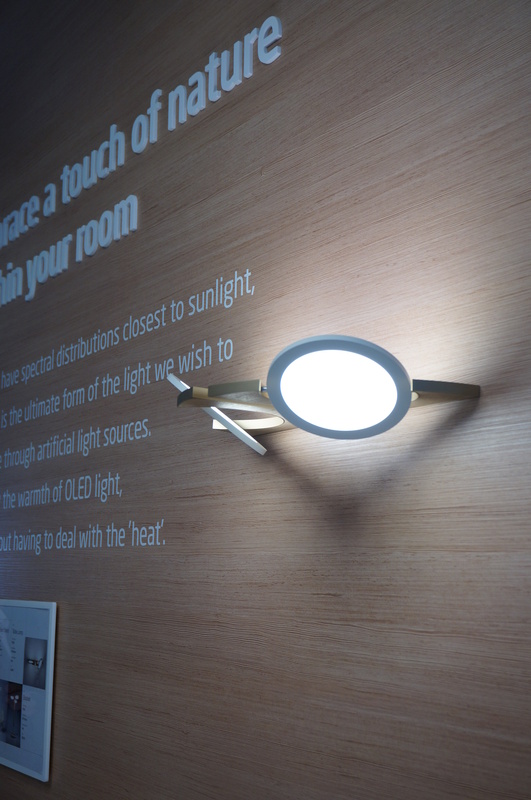 LG is also messing around with some concepts for personalized NFC control of lighting.